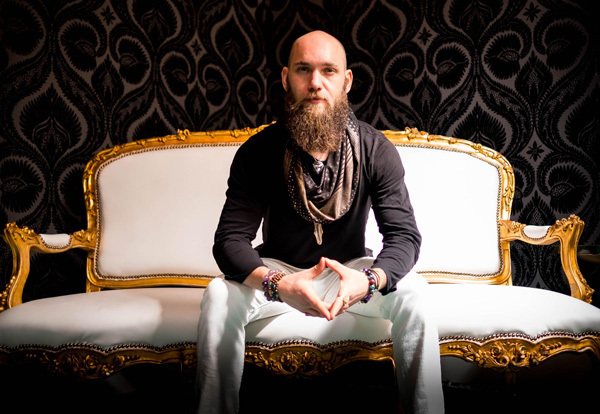 Matt Belair is a one of a kind author, speaker, conscious thought leader and podcast host of Master Mind, Body & Spirit where he interviews some of the most conscious, awakened and high vibrational Beings of service to humanity. Matt believes in potential - his own, yours, everyone’s. With experience in fields ranging from mental fortitude, Zen, the pursuit of inner peace and positive living, martial arts, marketing, snowboarding, and travel to neuro-linguistic programming, meditation, sport psychology, life coaching, and conscious living, he is equipped to support you in whatever you aspire to achieve. Matt is living a life dedicated to acquiring the skills and knowledge to help others on their paths to greatness and through his many experiences he has a level of expertise attained by few. Matt’s book Zen Athlete is a practical guide to self mastery, clarifying the art of mental training, flow and peak performance and he coaches athletes to transcend their limitations and achieve their highest potential.